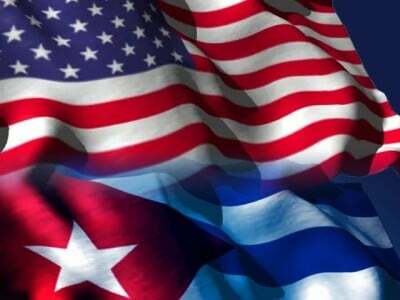 HAVANA, Feb 14 (NNN-Prensa Latina) –The permanence of Cuba in the U.S. unilateral list of terrorism-promoting countries, is an obstacle for the reestablishment of diplomatic relations between both nations, says an article published today in daily Granma. This is an extraterritorial application of U.S. regulations. Also, the U.S. Department itself says that the inclusión of countries in the list must be sustained by evidence that the country has repeatedly incurred in actions of that type.